The Department of Business, Energy and Industrial Strategy (BEIS) University Outreach Team has 10 places for students from the University to attend its ‘working in government’ insight day on 16th November 2018 (10am-4pm), in the heart of Westminster, at 1 Victoria Street conference centre. If you would be one of these ten students, submit a 100-word argument detailing why you would like to attend the workshop, and a potential future career as a civil servant. Click here for the sign-up form and to submit your argument. For more information, contact the team by phone on 07741 689057. Remember that you can submit a claim to have your travel expenses covered for unpaid work experience activities, such as this insight day, through the University’s Work and Opportunities Fund! There are 1000’s of rewarding roles in the Public Sector that allow you to develop and improve the lives of people in the UK and around the world. The Public Sector graduate recruitment is highly competitive and often substantially different to those of the Private Sector. 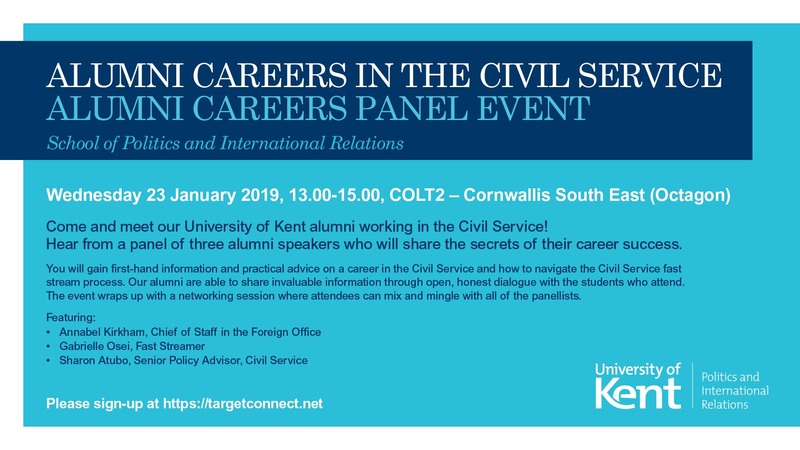 The event will look at the variety of roles, tips to succeed in application and give real life experience in working across the public sector from KLS Alumni who have pursued careers in the Public Sector. Booking is essential: go to the CES website to confirm your place. Government lawyers operate at the cutting edge of law and politics, delivering legal solutions that impact upon the lives of millions. Their work is diverse, challenging, unique and often headline news. On Wednesday 31 January 2018, from 2pm – 3.30pm, government lawyers will deliver an interactive workshop around the passage of a Bill through Parliament. Participants will represent the lawyers working within different government organisations and will get an interesting and practical insight into the unique role which government lawyers play in the legislative process. This workshop is designed to be accessible to both law students and students of other disciplines. 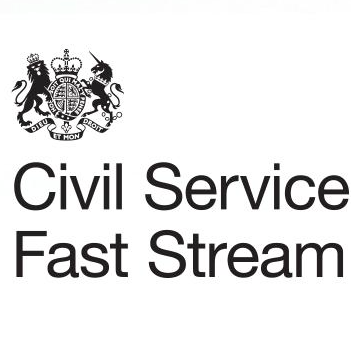 Sarah Hunter, a Kent alumni (see her graduate profile here) and a member of the Civil Service Fast Stream scheme, has offered to meet one-on-one with students interested in a career with the Civil Service. Whether you are a final-year student preparing your application, or still considering your options for the future, Sarah will be able to inform you about the Civil Service, the application to the fast stream, and where it can lead. These are bookable sessions, each for twenty minutes, running from 11am-12noon and 3pm-4pm on Thursday 19th October. If you aren’t able to get to one of these one-on-one sessions, Sarah and other Fast Stream ambassadors will be in the Keynes Atrium throughout the day. Book one of these twenty-minute sessions via the Careers and Employability Service’s website. We’re pleased to invite you to our Graduate Open Day on Monday 2 October. This event is an opportunity for students to learn more about the work of HM Treasury and what it’s like to work here as a graduate. 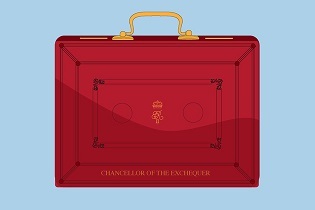 They’ll be able to see our historic offices in Whitehall and meet our staff – both graduates and senior Treasury leaders. This event will be of particular interest to those who are finishing their course in 2018 and considering applying to our graduate programme this year, but we also welcome students who are interested in applying to HM Treasury in future years.